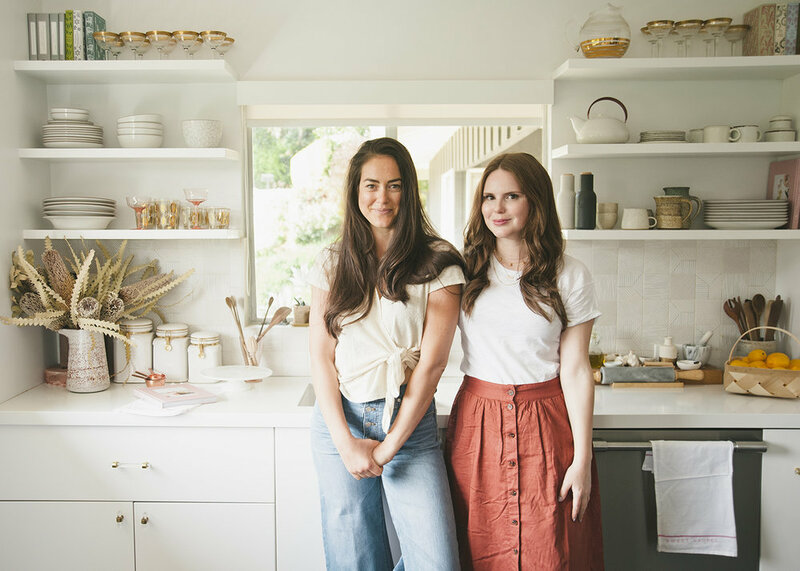 Claire Thomas and Laurel Gallucci are the cofounders of Sweet Laurel (@sweetlaurelbakery)- a whole foods baking co that avoids fillers and weird stuff. Just the best organic, whole ingredients going into delicious grain-free, dairy-free, and refined sugar-free baked goods. We #pinefor their indulgent yet healthful approach to food with the ultimate body positive message. In true #pinefor form, Sweet Laurel is all about loving the food we eat instead of punishing ourselves for craving it. We got to step inside their kitchens, replete with nut flours, ghee, and coconut creams. 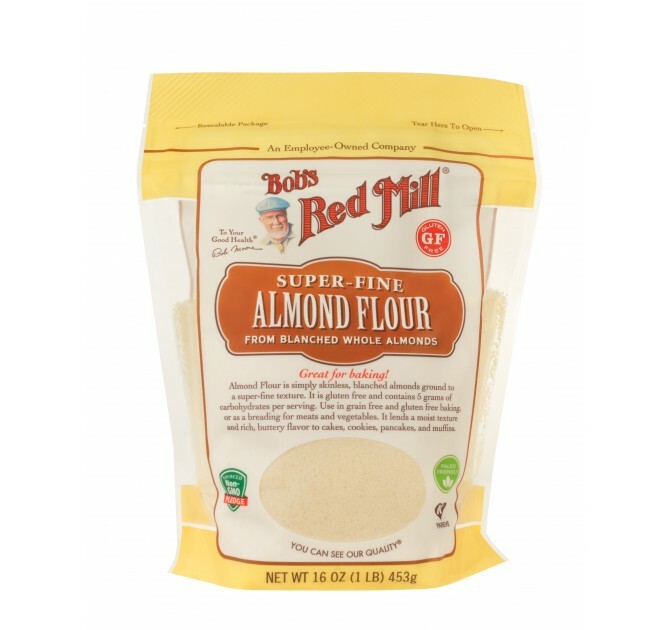 Bob's Red Mill Almond flour is nutritionally dense, typically made from almonds that have been blanched (brown peel removed). The combination of fat, fiber, and protein is why almond flour is such a fabulous foundation for our cakes. It has some structure from the protein, is always moist from the fat, and has the added nutritional benefit of all those vitamins, minerals, and fiber. 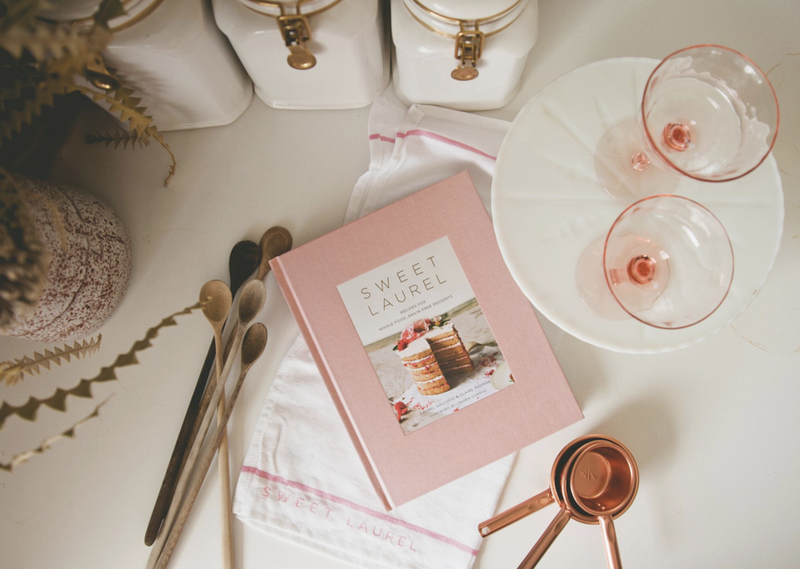 This is why every slice of Sweet Laurel cake is so filling and satisfying. The calories are sweet but they’re certainly not empty. We also use Lets Do Organic coconut milk in several of our recipes and it is the main ingredient in our coconut whipped cream - a total workhorse in our kitchen. We put it on everything! Be sure to purchase full fat coconut milk (not lite) without additives that is packaged in BPA-free cans. When we refer to coconut cream in our recipes, we’re not referring to the ingredient used for pina coladas. We’re referring to the cream that settles in the top of the full fat coconut milk can when left to rest in the fridge. Coconut milk has two parts, the fat, and the water. 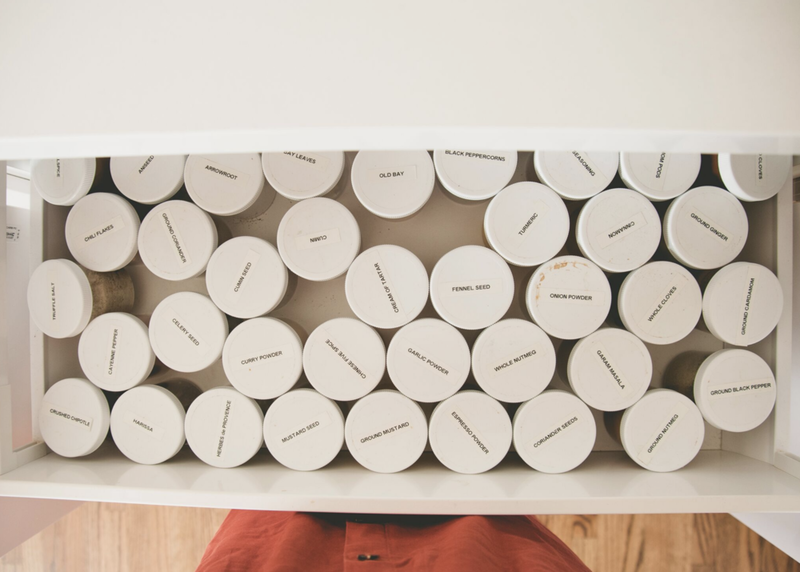 When the can sits for a day or more in the fridge, the two parts separate, much like cream rising from dairy milk. The coconut cream is thick and solid, and easily spooned out of the can, leaving behind the clear liquid. We use this cream to make our whipped coconut cream and as a thick ingredient in many of our recipes. Our fridge is stocked up on the essentials: coconut yogurt, dates, eggs, 4th & Heart ghee, coconut milk, and leftovers from weekend cooking. We don't really have a ton of snacks ready to eat, but we always have fresh ingredients to whip up something quickly. If you walk in the door, Laurel can hand you a plate of snickerdoodles in 15 minutes - she's got it down to a science! Almost every recipe in our cookbook and kitchen can be made with a bowl and a whisk. We recommend a very large bowl to be sure you have plenty of room to work. 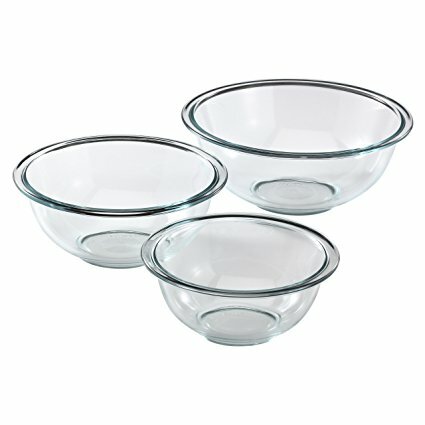 We tend to use the Pyrex glass bowl set or plain stainless steel bowls. When you cut out the gluten you lose structure but you end up with a batter that is impossible to over-beat. As long as the batter or dough is fully blended, you’re good to go! Erewhon Market in LA, and they sell our cake! Not really a product, more an ingredient, but I love our berry provider at the Farmer’s Market, Lori (2 Peas in a Pod & Mama’s Preserves). She’s a gem. 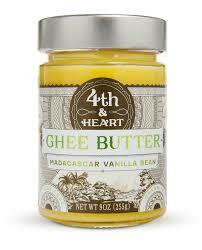 4th and Heart ghee is another lady owned fave!! 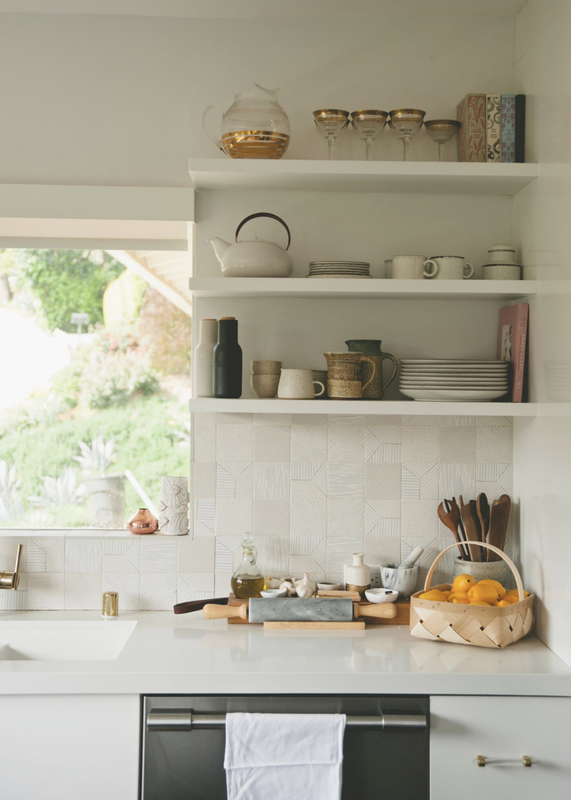 Whose pantry do you want to peek into?